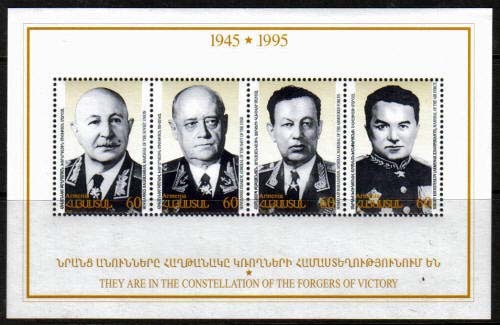 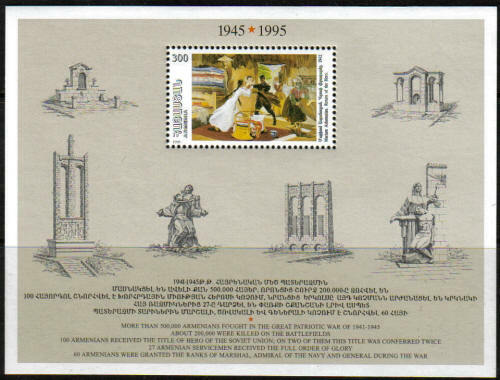 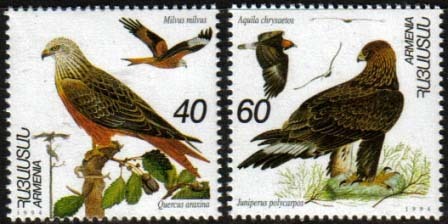 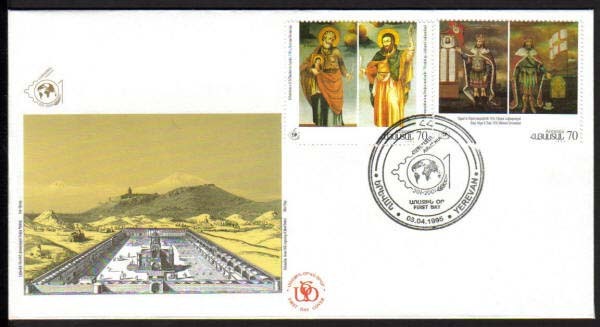 047-51, FDC, Christianity in Armenia, Complete set of 5 and the S/S on three FDC, signed by Souren Arakelov Vice-President of Armenia 2001. 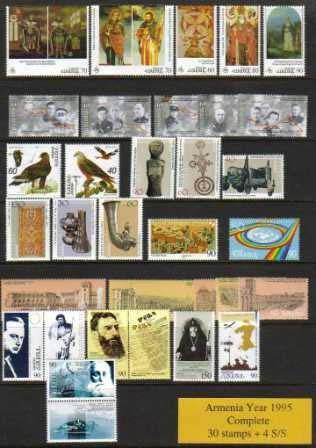 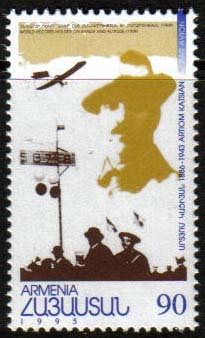 (50 complete sets were signed on the first day of the exhibition), Scott #487-91. 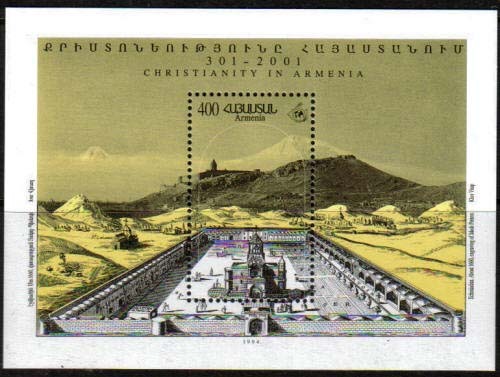 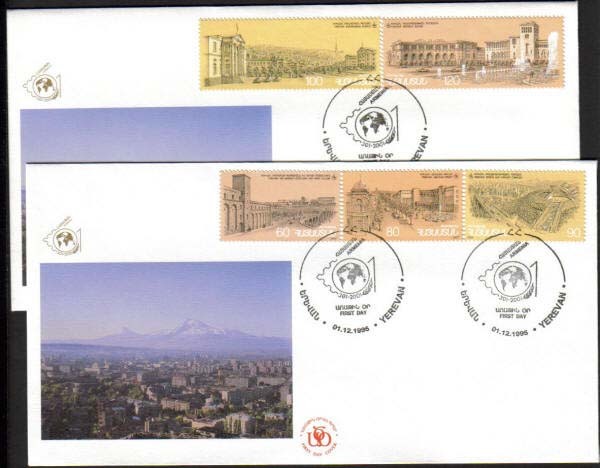 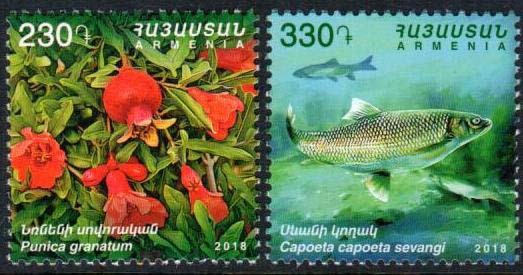 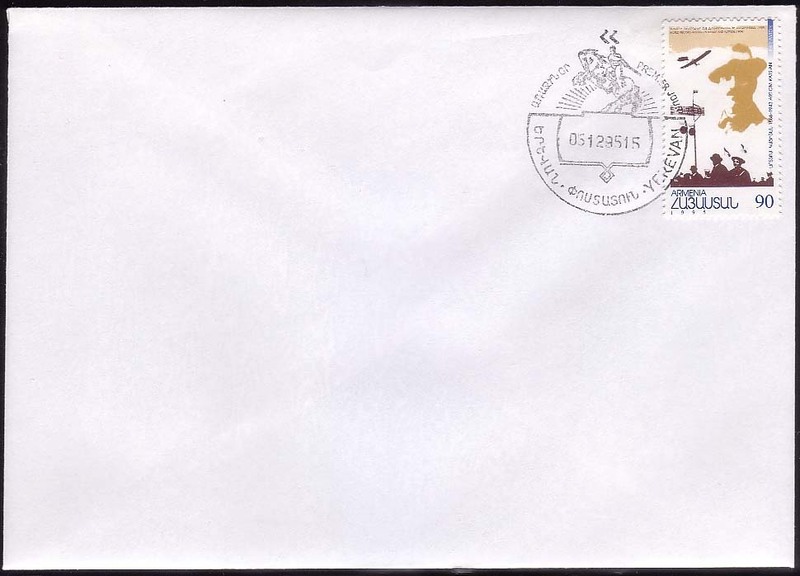 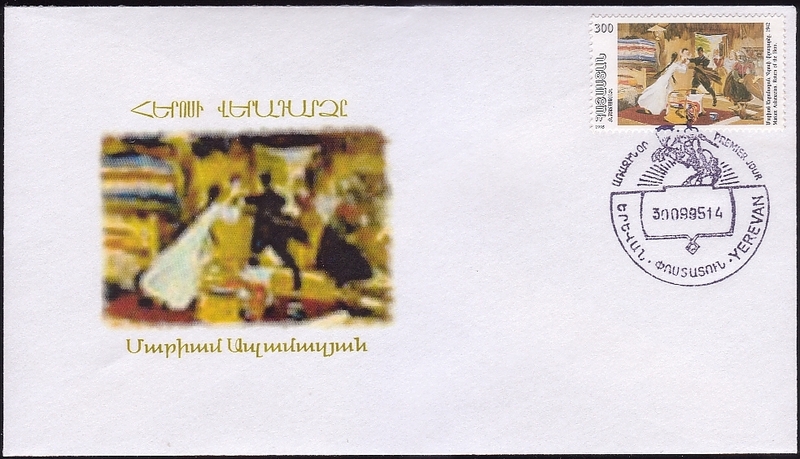 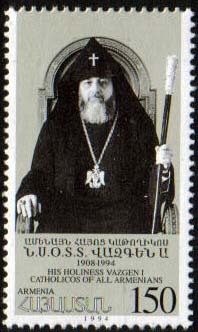 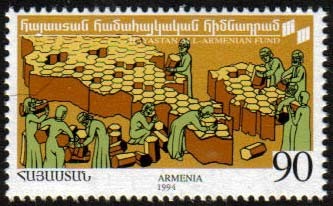 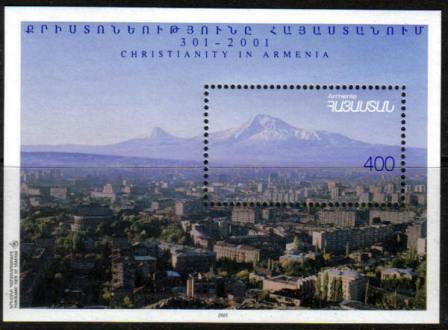 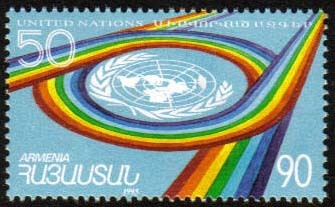 073-5, FDC, Christianity in Armenia, one FDC with three small stamps of this issue. 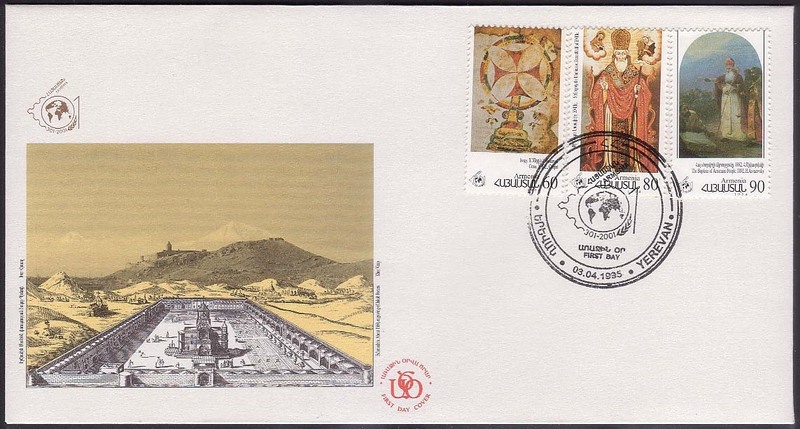 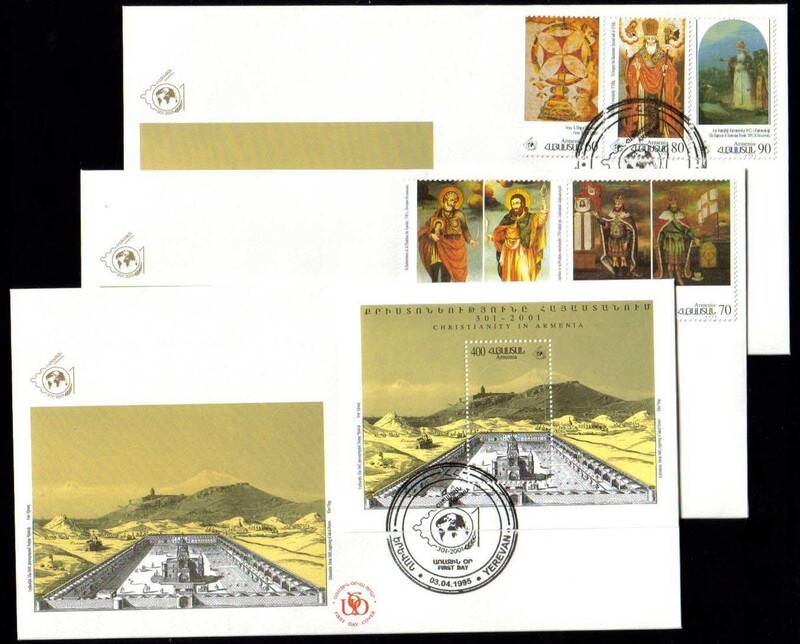 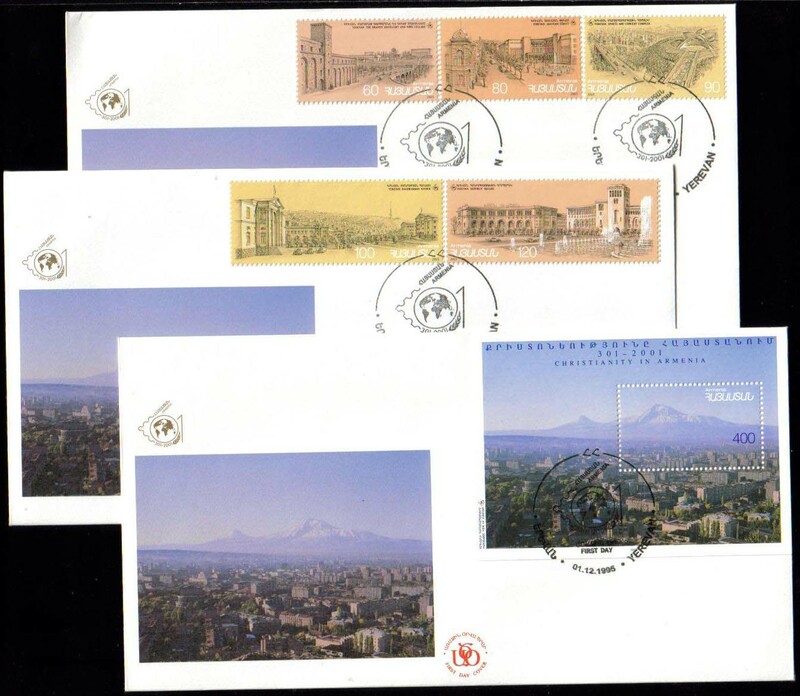 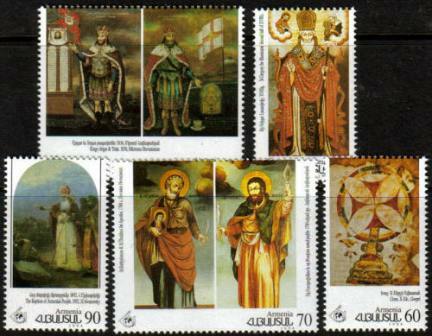 073-78, FDC, Christianity in Armenia, Complete set of 5 and the S/S on three FDC, signed by Souren Arakelov Vice-President of Armenia 2001. 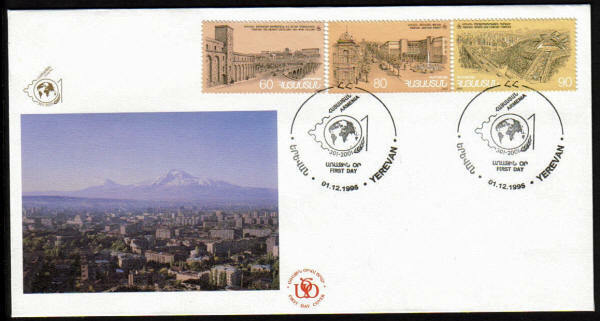 (50 complete sets were signed on the first day of the exhibition), Scott #515-520.